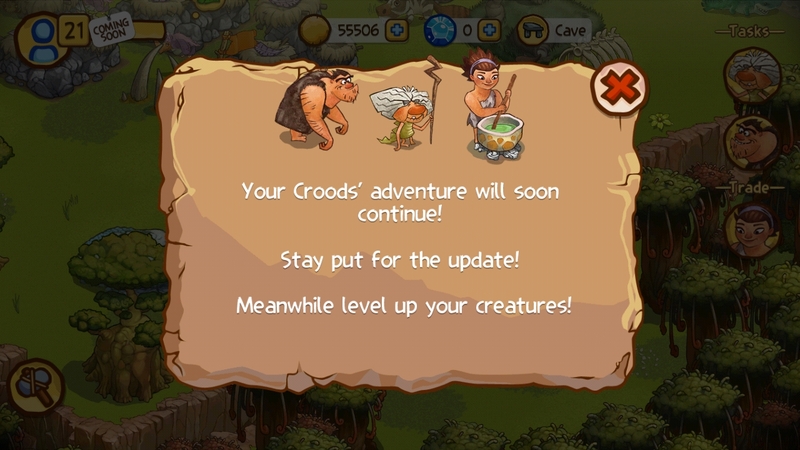 The Croods Game got some update via Google Play Store before the month of May started. 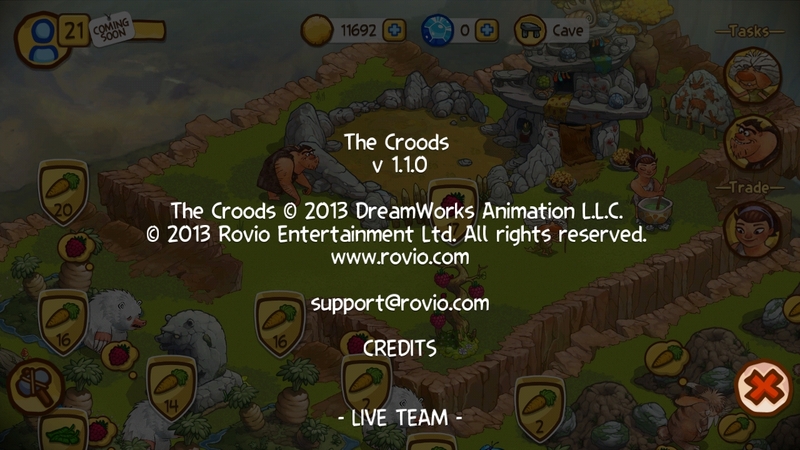 The Croods Game Version 1.1.0 update gives out some exciting twist to the game. 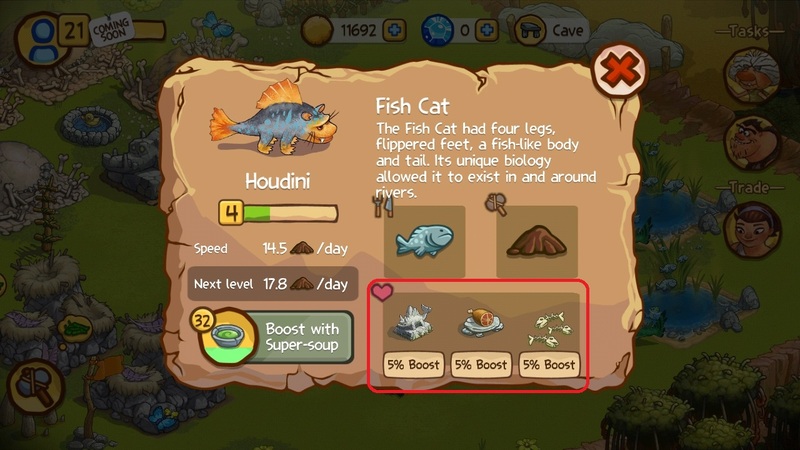 The Croods animals each now have their own favorite decorations and this will boost resource build time by 5% each. 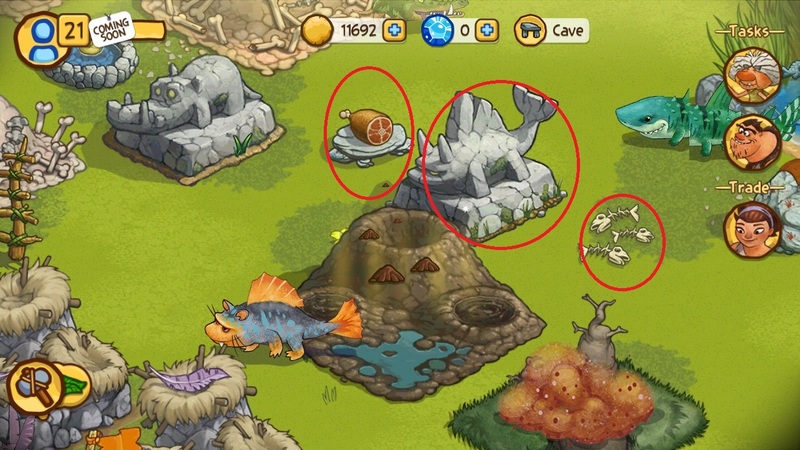 So my The Croods Game tip for the day will be to give each of your important and critical animal homes their favorite decorations. 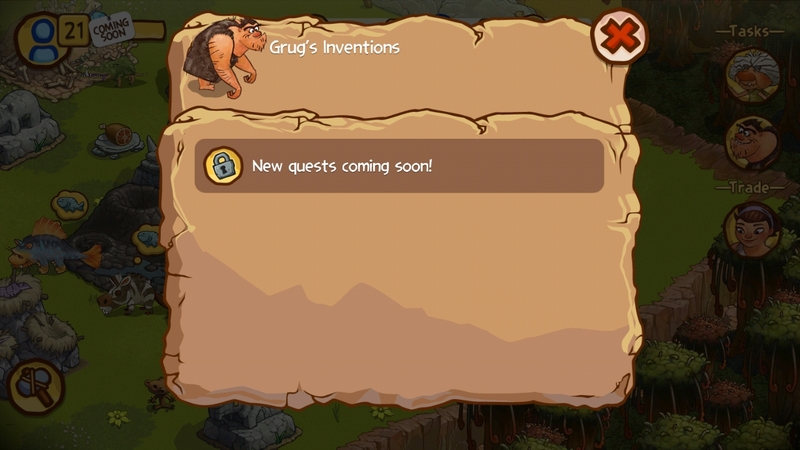 The Croods Game Level 20 Level up is also great as it will give Free 100 Croods crystals as a reward. 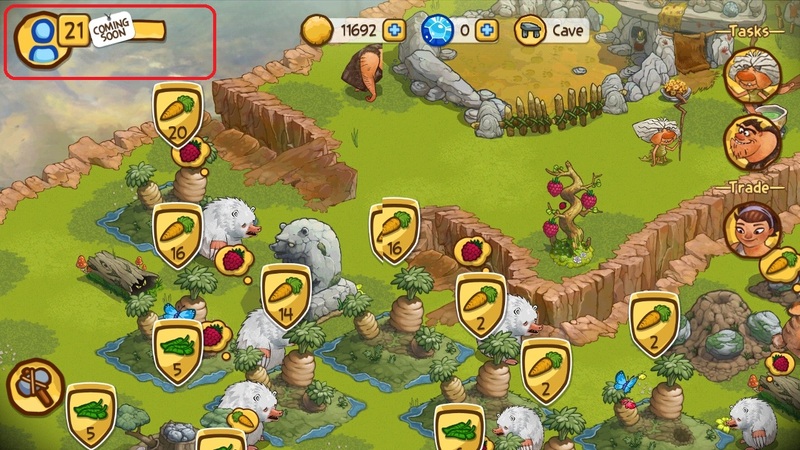 But what find amazing is that Level 21 is still coming soon. but I am not impressed with the results. 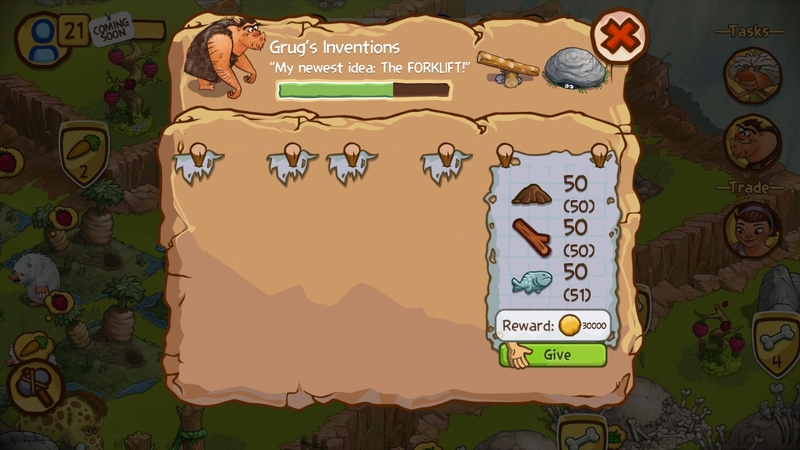 That ends my much anticipated The Croods Game Level 21 cheats.